"Keep thy heart with all diligence; for out of it are the issues of life." Yes, a lot of us may have heard the idiom "to get out of the bed on the wrong side" meaning 'to be bad-tempered for the whole day for no particular reason'. The question is does this idiom 'take a play' in the lives of some persons? Well, the answer is that it truly does, because they fail to realize the importance of why they need to guide their hearts. Whatever goes on in your mind is the determinant of what will manifest outwardly in your life. For instance, someone who keeps whining or keep picking fights and quarrels with nearly everybody in his or her shere has no doubt failed in guiding in his or her heart, and of course, will keep experiencing unhappiness and despair until he or she changes for good. Permit me to say, "Out of the abundance of your heart, your happiness and success lie." No doubt, the state of your heart determines the state of your life. And the truth is that God is interested in the affairs of our lives, and certainly wants the best for us all. He does not only weighs the heart of man (Proverbs 12:2); He wants you and I to maintain a fruitful heart-- a state of mind that will not hamper His blessings from coming into actualisation in our lives. Little wonder scriptures say, “Let your heart hold fast my words; keep my commandments, and live." 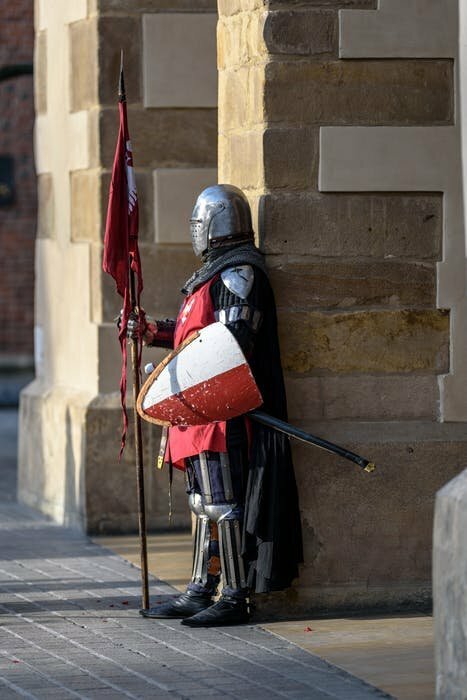 As it were, there won't be a need for a knight to use his shield (and armoury) if there are no attacks against him. In the same way, you probably won't need to guide your heart if our 'world' is a perfect place, where there are no distractions-- I mean things that have the capacity of making one not to live up to his or her purpose in life, which I believe can truly be found in Christ Jesus. But that's not true, the world we live in is full of distractions. The word of God is what has the potency of providing divine guidance as far as the life of a man is concerned. 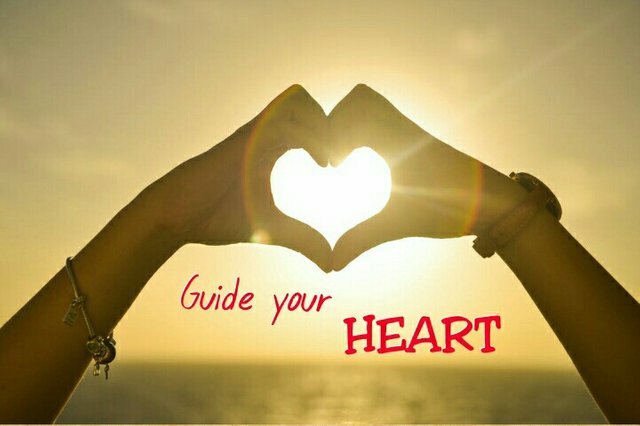 Allow it to guide your heart. Hope you're doing great on the other side? No doubt, the state of your heart determines the state of your life. This is my favourite part of this post. Many thanks @sc-n for your nice comment and the resteem.